We’re all mad here! 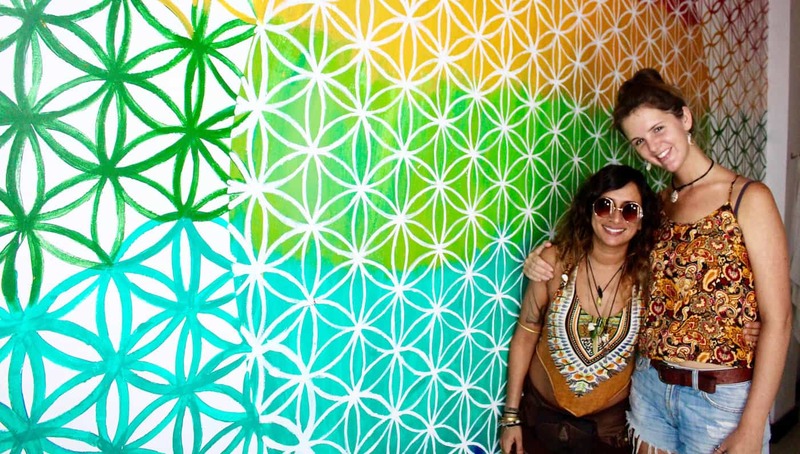 Get to know the passionate people behind the scenes at Mad Monkey. 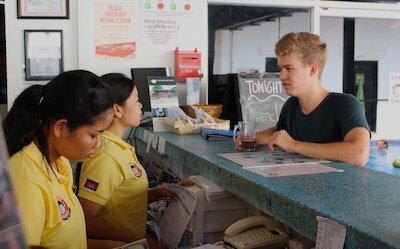 If you need to do a hospitality placement for your degree, why not do it in Southeast Asia with us? We’ve got more big things planned for Mad Monkey. Keep an eye on us in 2017!